Regardless of whether you are enrolling for the first time, adding units or withdrawing from units, you are responsible for ensuring your enrolment record at Curtin University is accurate. That means you must check that you are enrolled in the correct units/course or that you are not enrolled in any units/course, as the case may be. Inaccurate enrolment will affect your academic record and your fee liability. For example, if you withdrew from a unit however the unit still appears on your academic record you will be liable for fees and you will get a fail grade on your record for the unit. You can check you enrolment by logging on to OASIS and following the links to eStudent. However, you can only complete your enrolment through Curtin Malaysia eStudent. The advice displays your name, address, course title and enrolled units. If any of those details are incorrect contact the Enrolment Office as soon as possible to rectify them. Feel free to email us at enrolment@curtin.edu.my or call +60 85 630100 for any assistance regarding your enrolment matters required. After you have completed your initial enrolment, you might need to change your enrolments (e.g. withdraw from a unit if you have failed a pre-requisite and enroll in another). You can do this through Curtin Malaysia eStudent or do it manually by completing the Enrolment / Change of Enrolment Form. If you need to add or withdraw a unit, please check the Academic Calendar to make sure you do so within the prescribed time frame. The deadlines are set to protect you as a student and to comply with government legislation and therefore flexibility is not an option. Before you amend your enrolment, we recommend you to consider your choice carefully. The decision to add or withdraw units not only has an impact on your workload, but also has an impact on other aspects of your enrolment. Contact the Student Services Department if you require further assistance. You can only add units for a short time after the study period commences. The dates relevant to your enrolment are listed on the Academic Calendar. All students can add their unit(s) Online through eStudent. You may withdraw units from your current study period, without incurring penalties, until the relevant census date. The dates relevant to unit withdrawal are listed on the Academic Calendar . If the unit you are withdrawing from is a co-requisite of a unit that you are enrolled in; you will be withdrawn from both units. Please be advised that the withdrawal from any unit(s) during this period will be recorded on your academic record as “Withdrawn” (WD) and that you will still be liable for the relevant tuition fees. If you would like to receive special consideration after the census date for extenuating circumstances beyond your control that have impinged on your ability to fulfill or complete the requirements of your studies, you may submit an application for a Withdrawal Under Special Circumstances (WUSC). You are advised to visit the Withdrawal Under Special Circumstances web page to determine if your circumstances and situation are appropriate before submitting an application. How can I drop my unit or units? 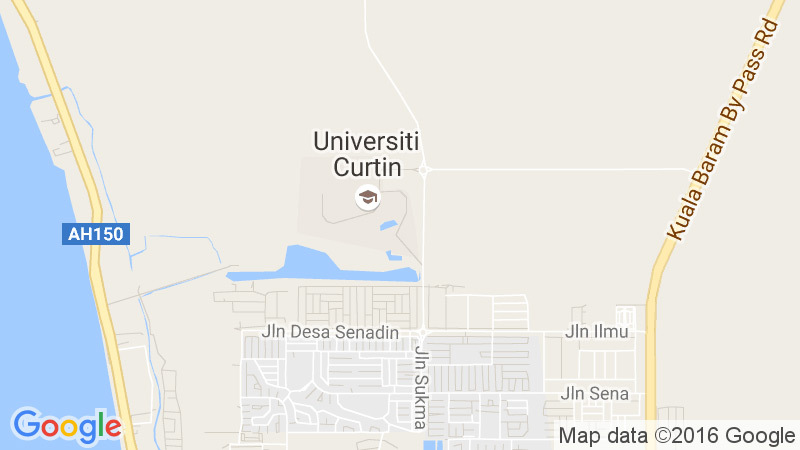 You can drop your unit through your Curtin Malaysia eStudent. Check that the unit you are withdrawing from is not a co-requisite of another unit that you wish to remain enrolled in. If you are withdrawing from all units and you intend to return at a later date are consider a Leave of Absence; if not you will lose your place in the course. If you are an international student, the conditions of your visa preclude you from suspending your studies; therefore you should contact the International Office on campus to discuss your options. Withdrawing or suspending your studies will affect your visa.